For many years, Good Shepherd has offered a variety of small group and adult education programs on Sunday mornings, weekdays and week nights. Programs such as Alpha, the Bible in 90 Days, Sunday Faith Forum classes, Kerygma, and Covenant Bible Study have played an important role in building community, helping new members become incorporated into the congregation, and helping adults learn about the Christian faith. In our recent Spiritual Life Inventory, however, many parishioners indicated that opportunities and resources to help nourish their hunger for spiritual growth were limited and not always effective. 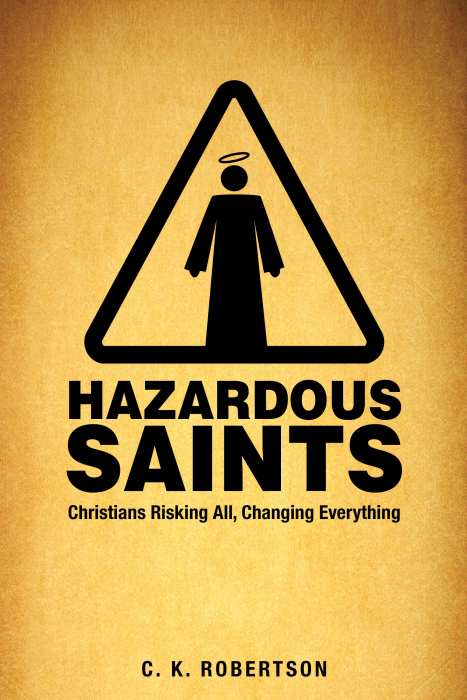 The first series, beginning October 1 is called, “Discipleship: Explore Your Life With God,” and it will feature a six-week video program called “Hazardous Saints” led by C.K. Robertson, an Episcopal priest and professor at General Seminary in New York. This program is intended for anyone who is curious to learn what it means to grow in a relationship with God and to be a disciple of Jesus, regardless of their background or previous experience with adult education. This series will be offered on Sunday mornings during the Faith Forum time, on week-days and on week-nights, depending on how many people sign up. The format for each 90 minute program consists of a 15 minute video led by C.K. Robertson, followed by discussion. Sign-up will be on the church website and in the church hallway, beginning September 10. There will also be a sign-up and information table at the Ministry Fair on September 24. The fall “Discipleship: Explore Your Life With God” series will be followed by another six-week small group series in Lent, 2018 titled, “Discipleship: Live Out Your Faith in the World.” This second series is designed for anyone who wants to go a little deeper in their spiritual life by learning specific ways of “living out their faith in the world” through prayer, worship and service. If you are someone who is looking for ways to grow in your faith, I hope you will consider participating in this new approach to small groups/adult education at Good Shepherd. Older PostAnnouncing the 2017-2018 Music with a Mission Season!